The Amherst community is invited to attend Electrify Amherst! 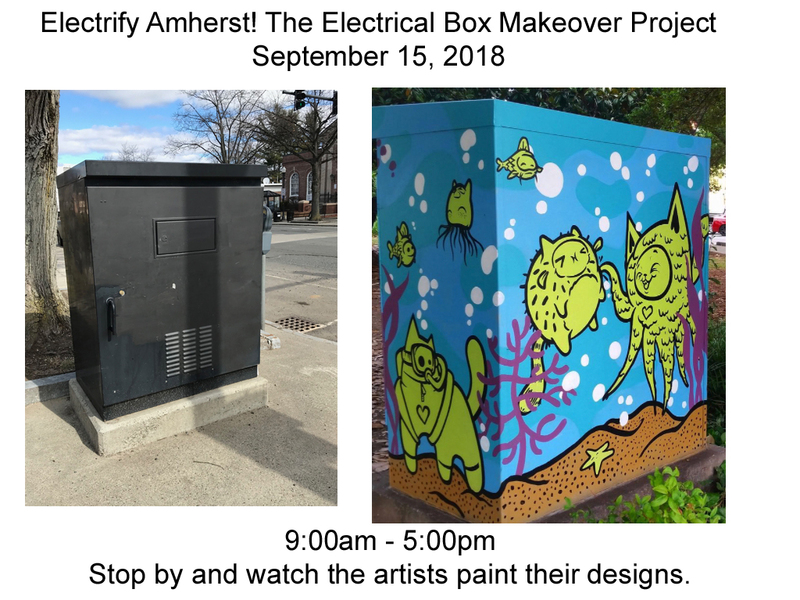 The Electrical Box Makeover Project on Saturday, September 15, 9:00am to 5:00pm, when three jury selected artists will paint their designs on three designated utility boxes in downtown Amherst. The three participating artists are Kim Carlino, Vincent Frano, and Jeff Wrench. The artists will paint their designs on the utility boxes located at the intersections of Main Street/North Pleasant Street, North Pleasant Street/Kellogg Avenue, and North Pleasant Street/Cowles Street. The public is invited to stop by anytime between 9:00 am and 5:00 pm to watch the artists paint their designs on September 15. Electrify Amherst! The Electrical Box Makeover Project is a public art project funded by the Amherst Cultural Council. 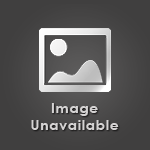 The project has also received in-kind donations from Cowls Building Supply and Leader Home Centers. In the event of rain, the painting will take place on Sunday, September 16.